"Hi Dasha! The photos are incredible! 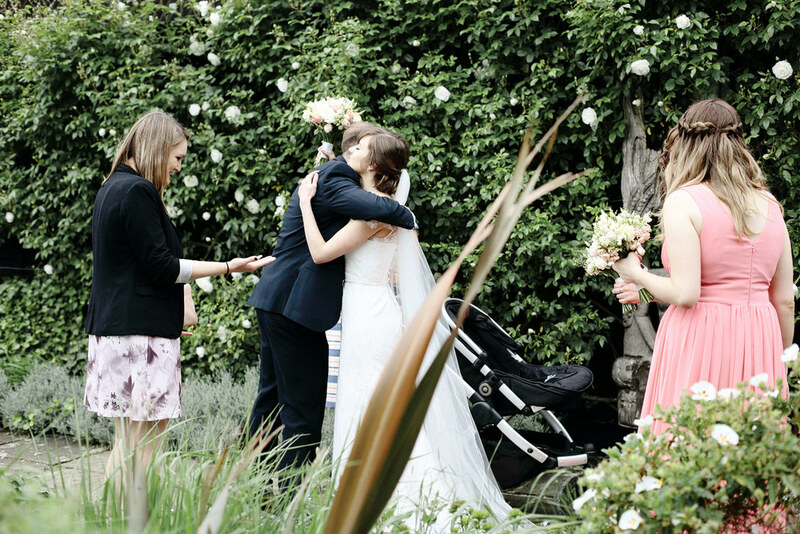 We are so chuffed with the volume and quality, you captured all the special moments and we will be forever grateful. 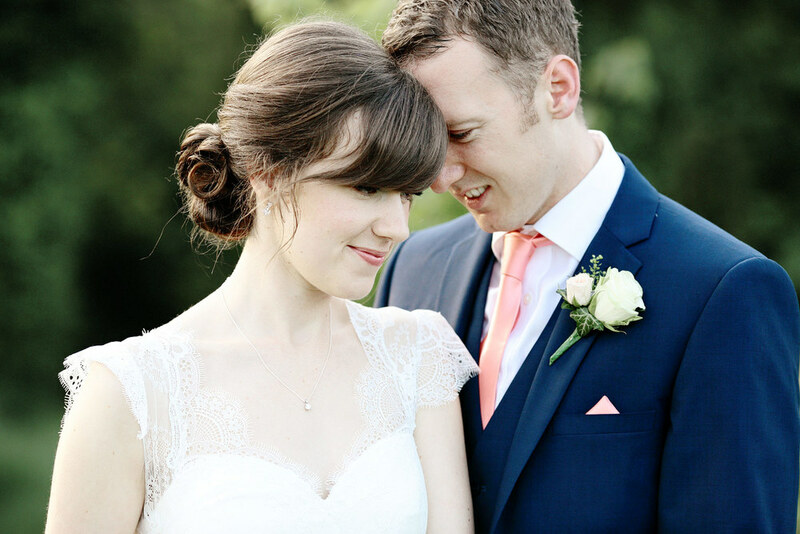 Love, Alice and Chris x"
South Farm wedding photography, Chris and Alice's elegant celebration in Cambridgeshire. South Farm is an intimate and unique barn wedding venue in Cambridgeshire, and it was a perfect location for Alice and Chris's romantic celebration. This family run eco-friendly venue is surrounded by acres of beautiful gardens and meadows, and has stunning views over the rolling fields. Alice and Chris are both foodies, as are their families. 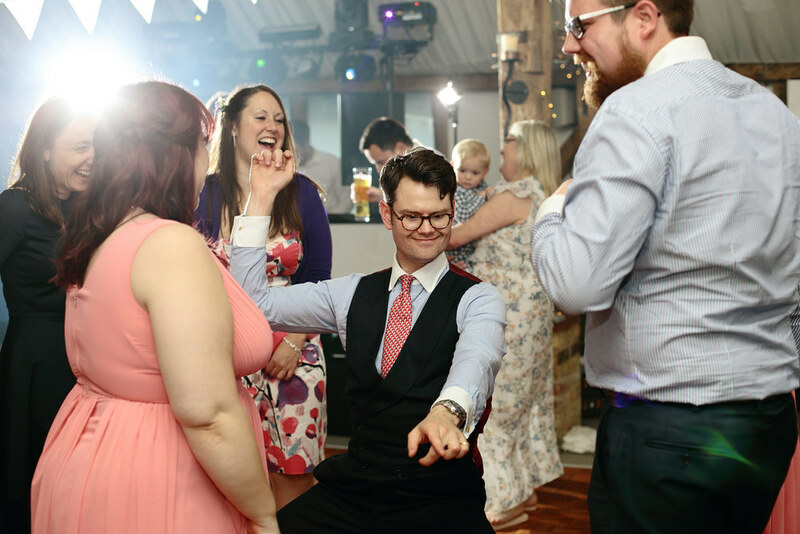 They wanted an informal wedding with lots of fun and laughter, which was why they chose South Farm, as they felt it reflected an informal feel they were going for and they also loved the character of the grade listed timber barns. They decorated the main barn with country flowers arranged by Wildwood Floral Events, and dotted personal touches throughout, which reflected their quirky personalities. 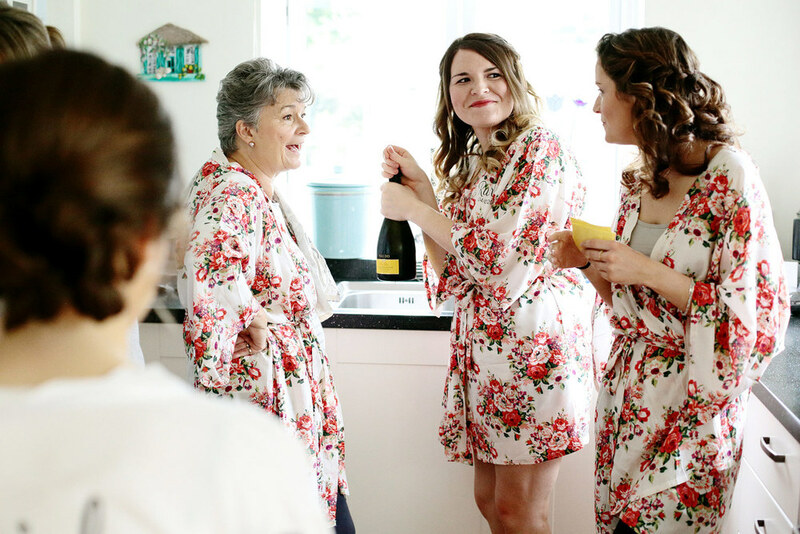 Alice and Chris had significant help from their family in all aspects of the wedding, which made the day so personal to them. Alice's uncle and brother-in-law were in the evening band and her brother supplied coffee. 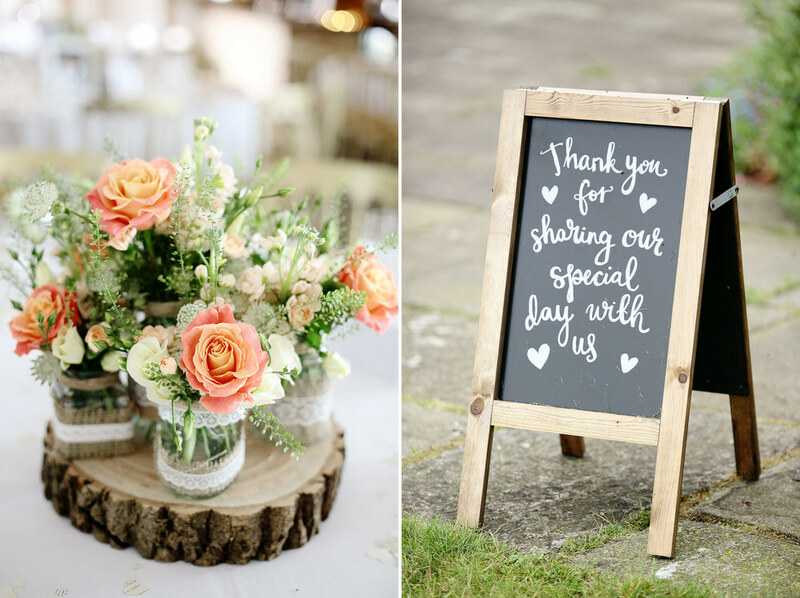 Alice's bridesmaid is a calligrapher and she hand written all the chalkboard signs and order of the day on an upcycled pallet. Favour coasters were handmade by Alice, Chris and the bridesmaids. Brownies are a particularly favourite of Chris, and Alice baked them for the evening guests. They also made a photo collage screen with pictures of their families, friends and those who were no longer with them. 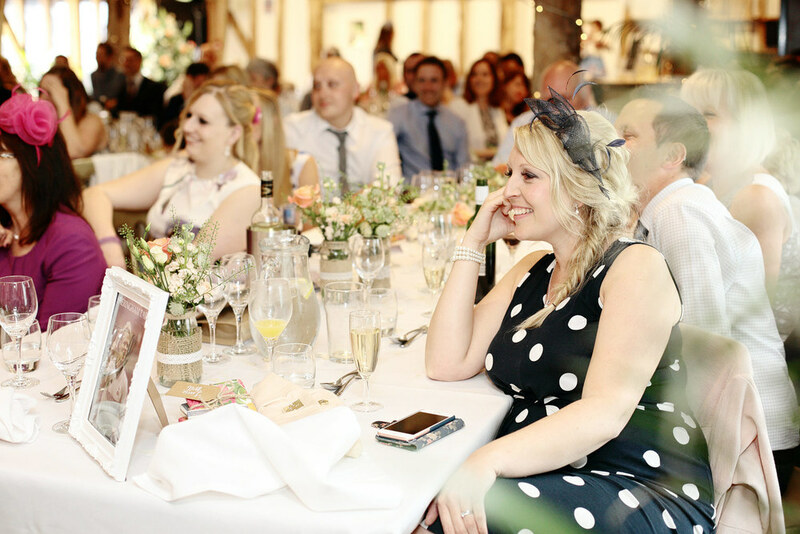 It was such a lovely touch, as many guests were looking through those photos. 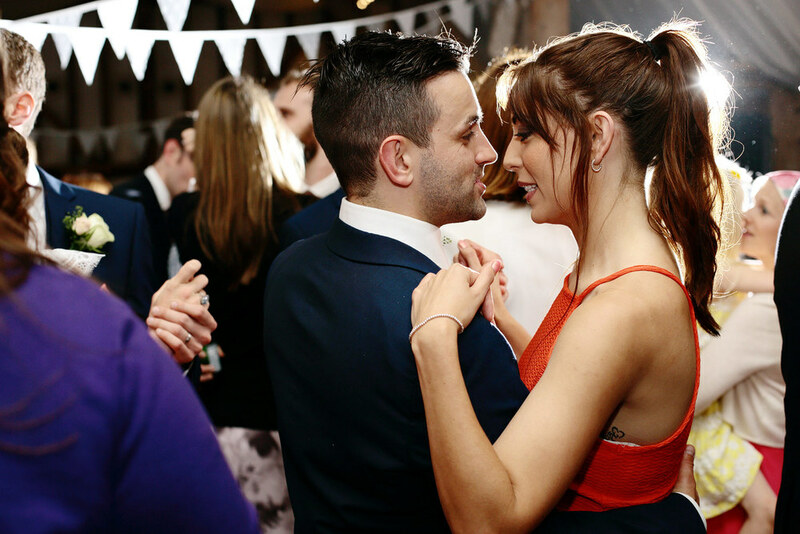 Alice and Chris certainly didn't shy away from the hard work when it came to planning their wedding. 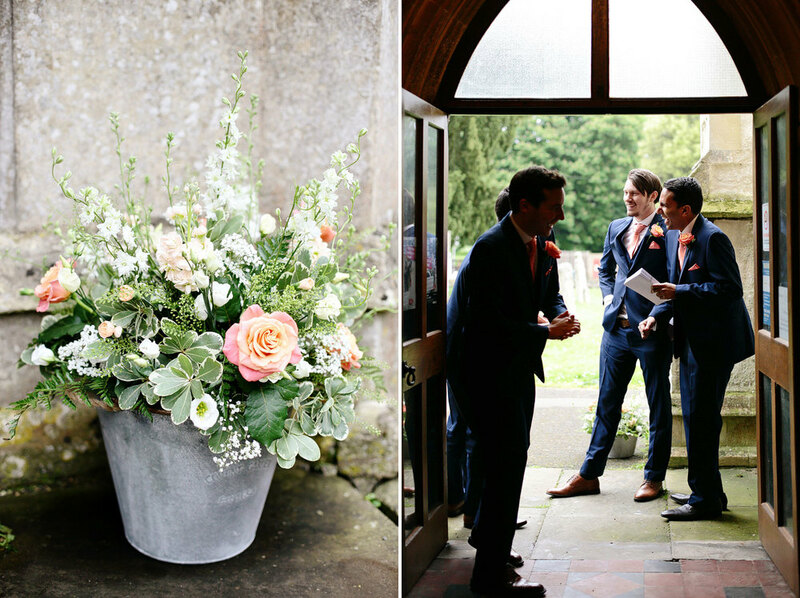 They achieved a very personal day with a relaxed and fun atmosphere. They preferred natural shots and wanted people to feel at ease, and I hope I captured many memorable moments for them. It was an absolute pleasure to be a part of their wedding.